Nov 10, 2017 in "The Walt Disney Company"
Disney filed its Q4 FY2017 earnings report yesterday, and as expected, Hurricane Irma hit Disney hard. Disney said that due to park closures and cruise line cancellations, the cost of Hurricane Irma was $100 million, and represented a 3% decline in US attendance. Overall, profits for the financial year fell 4% to $8.98bn - the first drop in annual profits since 2009. 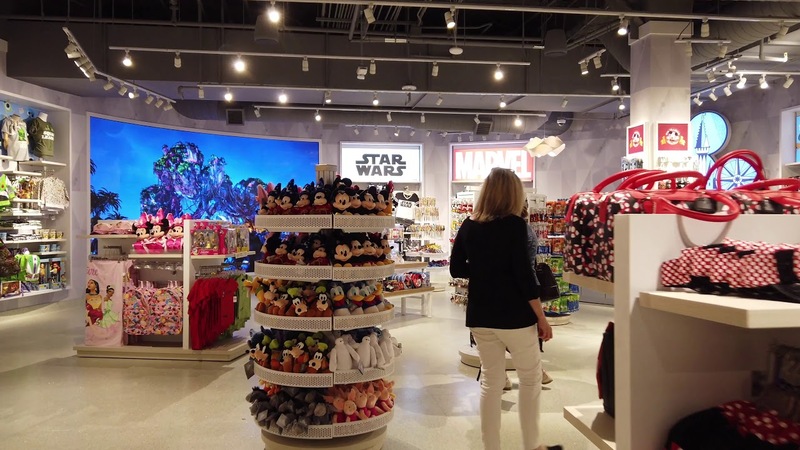 At the parks, lower results at Walt Disney World Resort were driven by higher costs and fewer occupied room nights, partially offset by growth in guest spending and attendance. Higher costs were primarily due to increases in labor and employee benefits, depreciation and marketing. Guest spending growth was due to increased food and beverage spending and higher average daily hotel room rates. Available hotel room nights were lower due to refurbishments and conversions to vacation club units. You can view the full report here, and below is the Parks and Resort section.